Classic meets contemporary in this worsted-weight yarn made from a blend of cotton, polyester, acrylic, wool, and alpaca. The soft halo effect from the alpaca combined with just a little bit of shimmer creates timeless pieces that are soft and cozy to wear. Scheepjes Stone Washed XL Yarn is a similar yarn: cotton, machine wash, heavy worsted/aran (16-18 sts/4 in), 50 gram. You may also like Cascade Avalon Yarn, which is another similar yarn: cotton, machine wash, 4-4.5 sts / inch, on size 7-8 US needles. What about yarn that have the same look and feel? 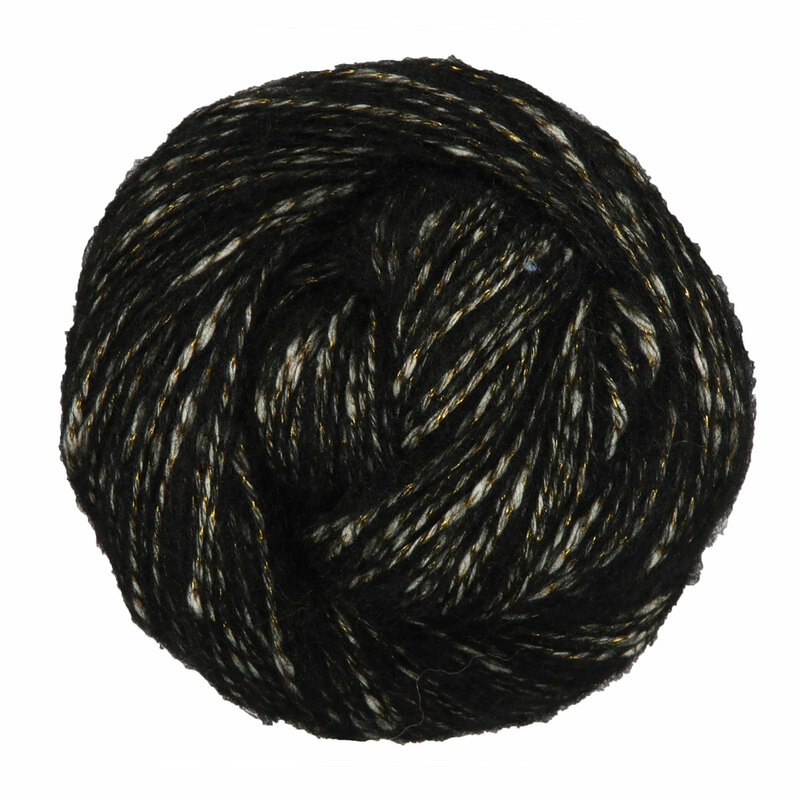 Find more yarn that is soft, a medium twist, and is machine dyed. You may enjoy taking a look at the , and Berroco Brielle Gardon Shawl kits all using Berroco Brielle Yarn. 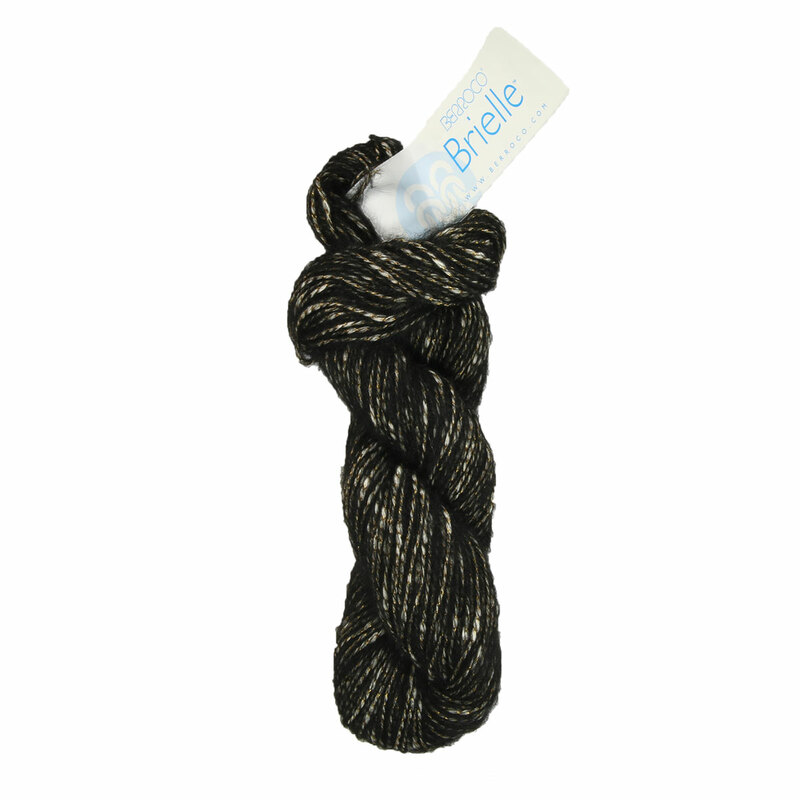 Hopefully our suggested project ideas for Berroco Brielle Yarn can help you come up with your next exciting new project idea!